TEDxMogadishu — What Took You So Long? In 2012 we traveled to Mogadishu, Somalia with the intention of launching TEDxMogadishu. It has been active yearly since, and has been a powerful tool and source of inspiration for Somali people in the effort to rebuild Somalia. The event is created by and organized for Somalis, and addresses issues that are pertinent to the Somali narrative. 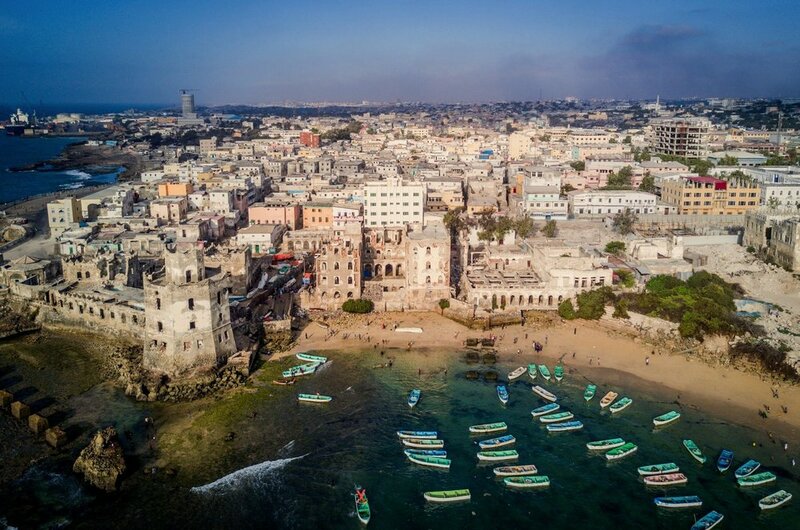 2012 saw the rebirth of Mogadishu amidst a fragile peace for the first time in 23 years. Since then, Somalis have brought their country along the path of self realization, and TEDxMogadishu has facilitated and documented that process. Our events have reflected on the past, present and future, in an effort to rediscover Somalia both for Somalis and the global audience. We have worked to highlight the bold innovation, creative ideas and fearless individuals that are bringing Mogadishu back onto the world stage. Today’s Somalia sees Somalis returning home, construction is booming, and new businesses are lining the busy streets of Mogadishu. In 2017, the theme was Iskaa Wax U Qabso, a rallying cry dating back to the days before war came to Somalia. The literal translation from Somali is “do it for yourself”, but the underlying spirit is a call to action for the people of Somalia, because change will not happen without all hands on deck, any contribution is a valuable contribution- do it for yourself, do it for your people, do it for Somalia. For Somalis, this frase embodies volunteerism and collaboration within the community. As Somalis we are stronger when we work together and that is the message we want to get across this year.